Quality servicing local to you at highly competitive rates. 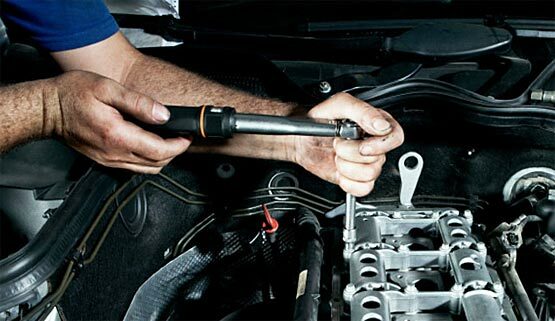 A majority of car owners see car servicing as an expensive, inconvenient and unnecessary ritual. It becomes another item on their to-do list that keeps getting postponed. What's worse, when they eventually decide to make that trip to the main dealer, they come back with a big hole in their pockets and a long bill that they don't really understand. Paying through your nose for car service becomes harder to digest when your usage is minimal and the car is running fine. Read this before you decide to go to the main dealer or worse, rely on some cheap garage. You will save yourself some money and prevent inconvenient and often, expensive breakdowns. Your car is a complex machine with many interconnected mechanical, hydraulic, electrical and electronic systems. All these systems have to work well together to give you the performance that you are used to. While the components of your car are versatile, they have a finite life and the car itself needs regular safety checks and fine tuning. Some components wear out due to use and others deteriorate with age. That's why your car manufacturer prescribes a service schedule with a list of things to be checked or replaced. 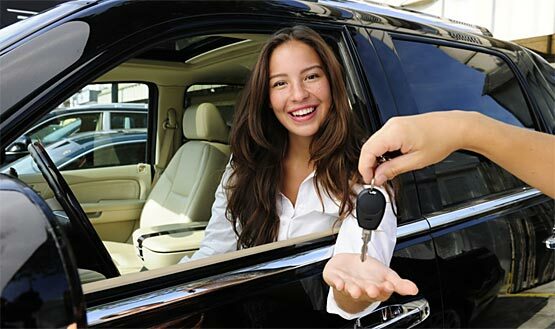 Car service is not just about an oil change. 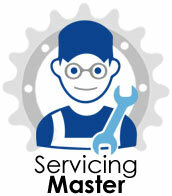 Periodic service is essential to perform important checks and fixes that you can't do yourself. Modern cars have computers to monitor and control various systems. These computers store data about the health of your car. By downloading this information, it's possible to evaluate performance and detect or diagnose problems early. From time to time, the manufacturer offers updated software that must be uploaded to the vehicle computers. Good garages offer various plans like major service, minor service and MOT. Some of them are applicable after the vehicle has completed a certain distance or age. You can expect the following during a typical service. Engine oil change or top up. Change of oil filter and air filter. Checking and topping up fluids like the transmission fluid, coolant, brake fluid and windscreen wiper fluid. Brake system inspection and change of brake pads if needed. Tyre inspection, tyre rotation, wheel balancing and wheel alignment. Battery inspection and electrolyte top up if needed. Vehicle cleaning, which includes washing and vacuuming. By taking your car for regular periodic service, you get the following benefits. Any performance issues are fixed. Problems are detected and fixed in the early stages before they become major problems. Improves the chances of your car passing the MOT on first attempt. You have a wide choice when it comes to car servicing right from an oil change shop to the main dealer. All these options are not alike and it's important to choose the right one. There is no doubt about the quality of service at the dealer garage, but it's expensive. Very often, it's not the most convenient option due to the distance or the long wait to get the appointment. Dealer garages also use company-provided spares, which are costly compared to equivalent OEM spares. Small oil change centres and local garages may seem cheap in the short run. However, they lack proper equipment, trained people and access to original spares, service manuals or software. You can never be sure about the quality of service or the quality of spares used. Most services are limited to just the oil change and some general checks. If your car is in warranty, this type of service can make it invalid. In most small garages, you have to negotiate to get their best rates. It's tough to negotiate when you have very little idea of what you are getting. 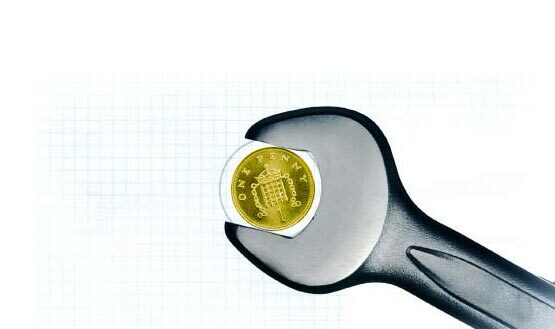 Even after all the negotiation, you may get unanticipated extra charges in the final bill. 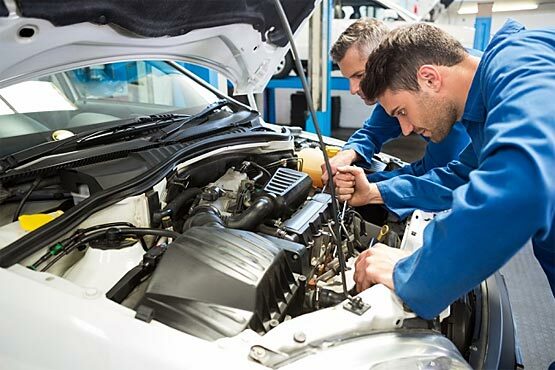 Reputable and specialist garages have the equipment, software, spares, trained mechanics and manufacturer support to provide service that is as good as the main dealer. Their prices are generally fixed for standard services, but tend to be lower than the dealer garage. Depending on the usage of your car, you can choose between a full service and a minimal service. There are no surprises when you get the bill. If any additional work is required, it is performed only after getting your consent. They will collect your car from your home or office and drop it back after service. You can also drop the car at the garage and then pick it up once the service is completed. 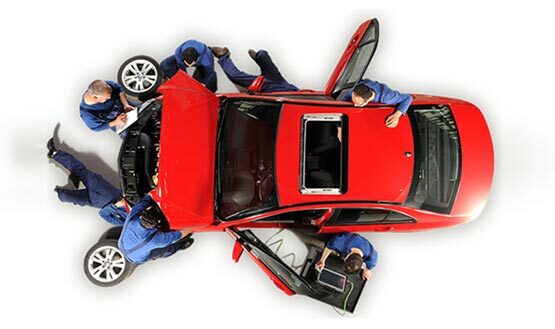 You can speak to the mechanics and you are likely to deal with the same team on every visit. This gives you a more personalised service. 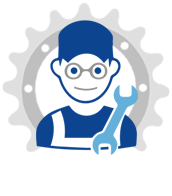 Specialist garages will stamp the service booklet and maintain the service history, which is helpful when you sell the car. When it's time to get your car serviced, opt for a reputable garage instead of the main dealer. You will get good service at a lower cost. A large garage usually offers the services of mobile mechanics who can diagnose and fix small problems on the spot. You can use them when you need roadside assistance or to resolve post-service issues quickly.